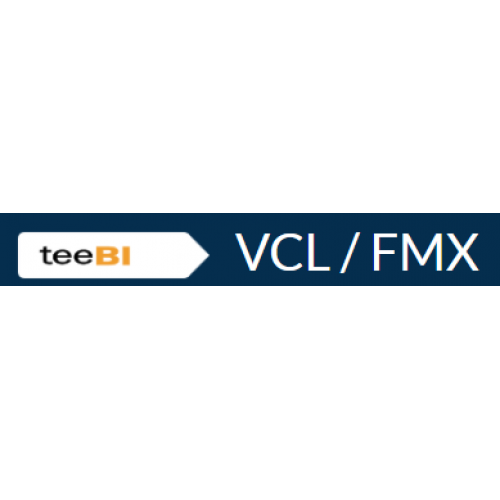 TeeBI is a component suite whose goal is to help developers provide integrated and easily useable data analsysis services in their own developed applications. 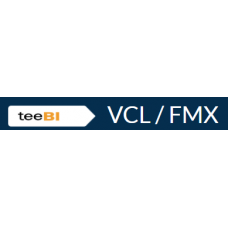 TeeBI provides a Core engine that can be configured to connect to a wide variety of data and information sources across a variety of data providers and formats. 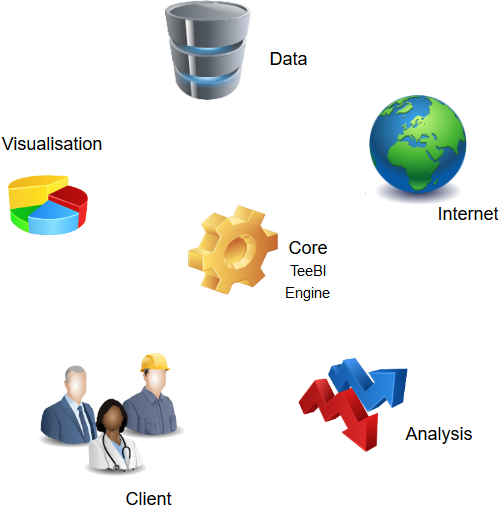 The TeeBI Core creates a common metadata format for all the information sources enabling homogenous access for all visualisation and analysis tools. To this data you can make links, view in Chart, Grid or Tree formats or create triggers to bulletin data events. 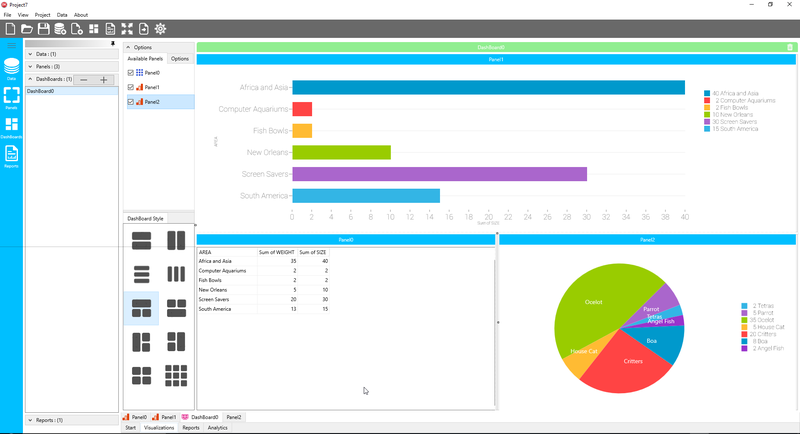 Output to the desktop or to the web or create new, consolidated datasources for further data analysis. TeeBI includes Geo-mapping capabilities to bring location data, automatically to your data. 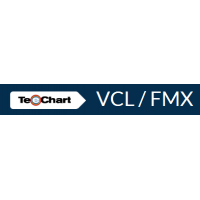 Deliver high performance charting solutions.TeeChart Standard VCL allows you to create 2D, 3D orthog..